Level 1/SUBSAFE Verification program is a Web Enabled information system for verifying Level I/SUBSAFE material markings at the end user level (e.g. shipyards, fleet, etc.). 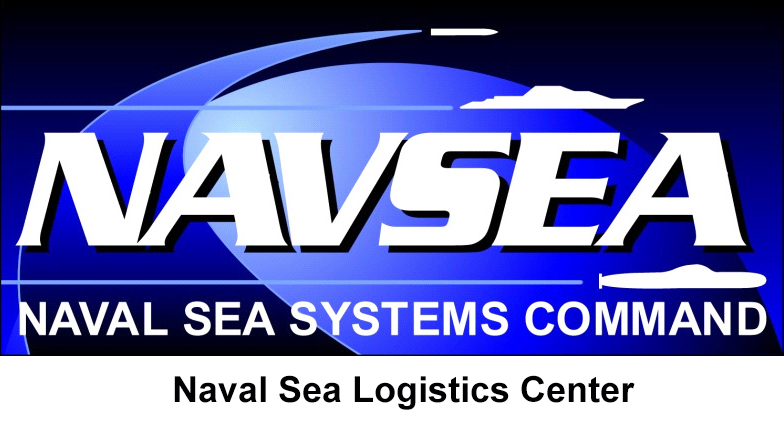 Level 1 designation is given to components for which the Navy requires a maximum degree of assurance that the chemical composition and mechanical properties of the installed material meets the specified requirements. SUBSAFE is an acronym for Submarine Safety indicating identification to the specific requirements of the SUBSAFE Manual (NAVSEA 0924-062-0010). The Level I/SUBSAFE verification program allows end-users to access the Product Data Reporting and Evaluation Program (PDREP) database to retrieve the information they need, when they need it. This innovative approach provides round-the-clock coverage and increases customer satisfaction. Verify LI Material - Verify that Level 1/SUBSAFE material is certified and ready for shipboard installation. Access Report - Developed for NAVICP use only. The Access Report allows NAVICP to monitor the effectiveness of the Level 1/SUBSAFE Verification Program. Recall Report - Developed for NAVICP use only. The Recall Report allows NAVICP to determine if users have requested verification for recalled material.